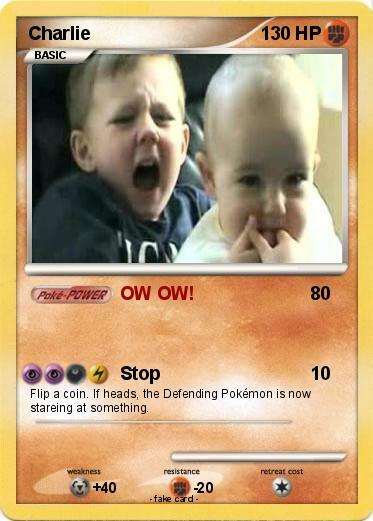 Attack 1 : OW OW! Flip a coin. If heads, the Defending Pokémon is now stareing at something.